With offices in Sanremo, Rome, and Triveneto, and coordinators in Lombardia, the ACLE team follows all aspects of our projects across the country. Our national offices are responsible for promoting and administering our summer camps as well as an extensive range of other projects. 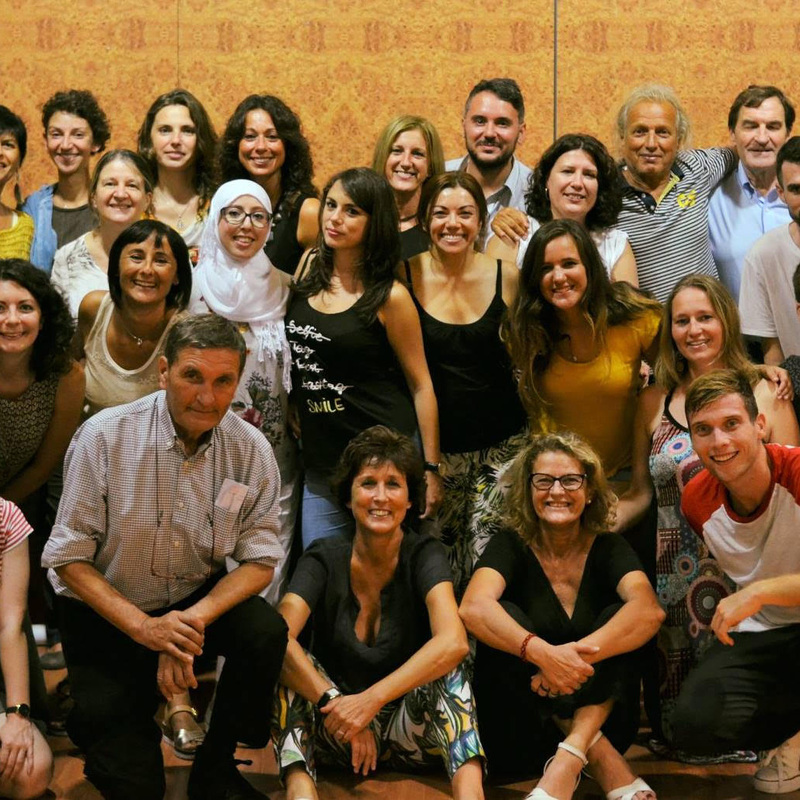 These include overseas study holidays for Italian teachers and students, teacher–training courses, and workshops and drama projects for students. Our team is made up of around thirty colleagues of diverse backgrounds, nationalities, and knowledge–bases, which help us work dynamically and on so many varied and exiting projects.